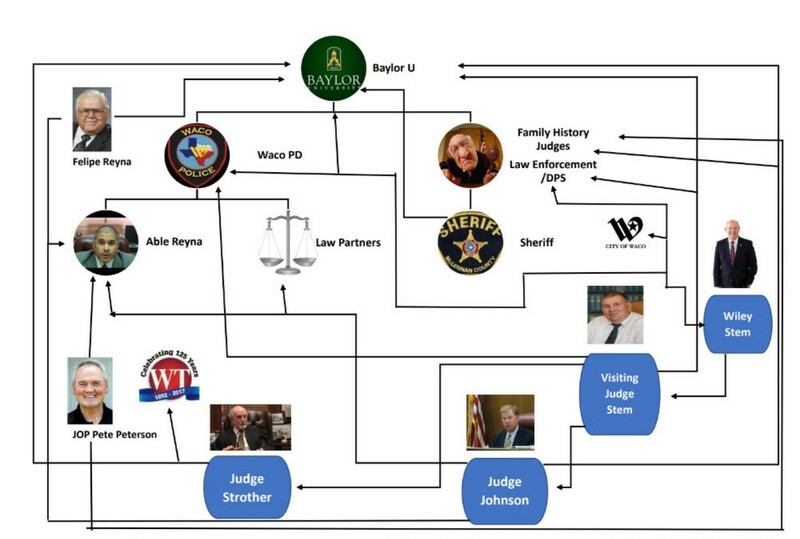 JOP Pete Peterson Makes Judge Chart - Remember he's the one that gave 177 Bikers million dollar bonds to send a message. We talked to other JOP's that we know in the DFW area and they backed up his right to do this. They also said they felt it was unethical to give such high bonds per the US Constitution 8th Amendment on 177 people since investigative thresholds had not been met. They didn't feel he did this on his own. His career for 30 yrs was a DPS Officer which we think explains a lot within the Good Ole Boy System that exists within McLennan County. They all agreed sending a message is not a JOP's job and we didn't find it in JOP Matt Hayes of Tarrant County job description of a JOP which referenced Judge Roy Bean who never sent anyone to prison or hung anyone. He also never issued 1 million dollar bonds, but we digress!